Raven Symone ethnicity is Black - African-American. 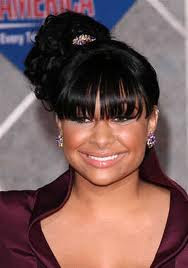 Raven-Symoné Christina Pearman was born in December 10, 1985 in Atlanta, Georgia. Raven, is an American actress, singer, songwriter, comedian, dancer, television producer and model.